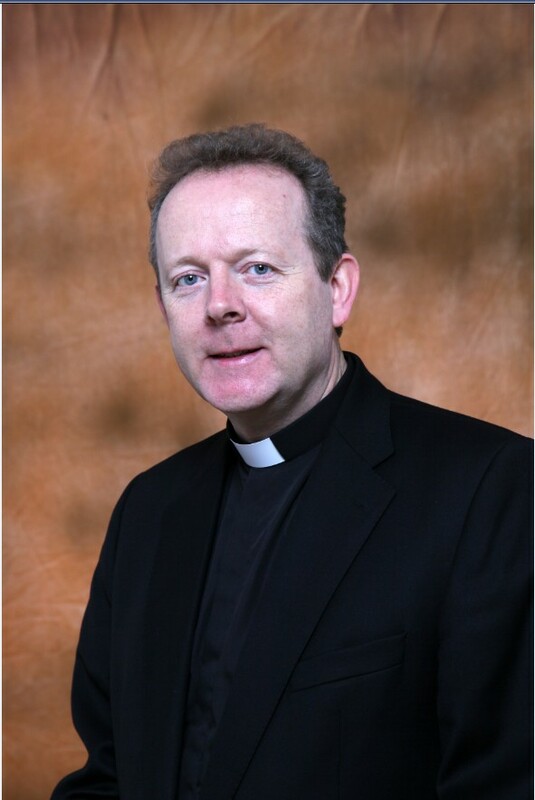 Born 30 October 1961; ordained priest 28 June 1987; appointed Coadjutor Archbishop of Armagh 18 January 2013; episcopal ordination 21 April 2013; succeeded as Archbishop of Armagh 8 September 2014. 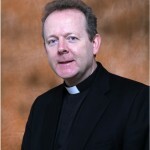 Appointed Apostolic Administrator of Diocese of Dromore on 15 April 2019. President of the Bishops’ Conference, Member of the Commission for Planning, Communications and Resources, Chairman of the Council for Communications, Chairman of the Joint Council for Religious of the IEC and CORI, Member of the Coimirce Liaison Committee with NBSCCC.